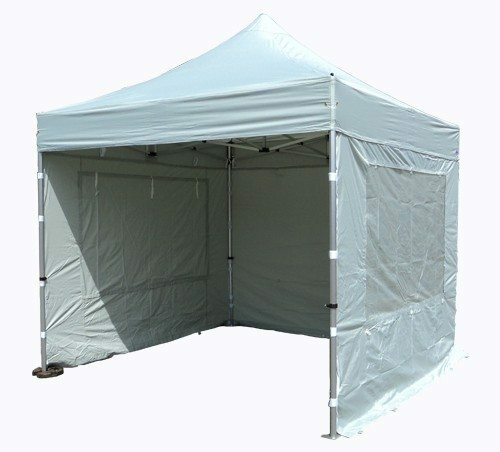 Pop Up Marquees are Portable Frame Shelters with PVC Panels that come in sizes of 3mtr x 3mtr and 6mtr x 3mtr. And 5mtr x 5mtr.. These are Commercial Grade Structures and can be used on either Grass or Hard Standing. 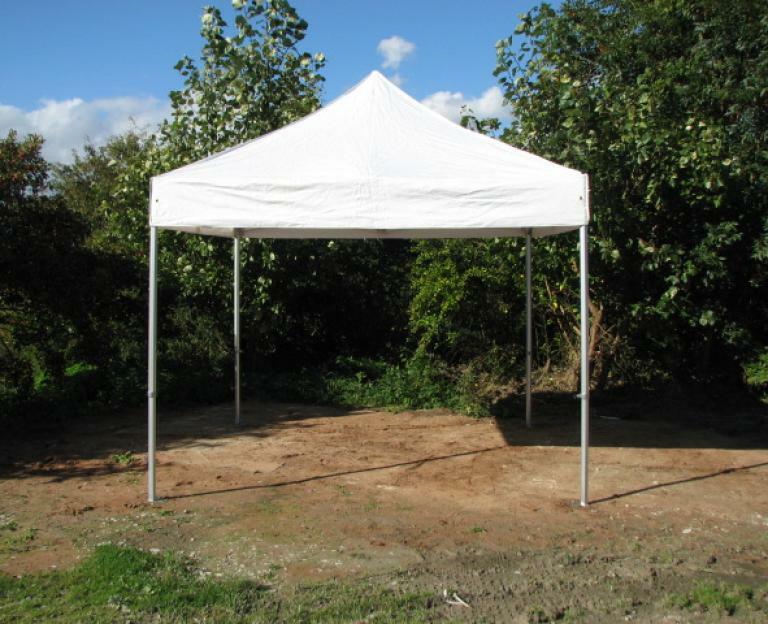 They provide a cheaper alternative for a smaller amount of added Cover rather than a Clear Span Marquee..
Prices are from £115 plus Vat ... Erected and Dismantled..